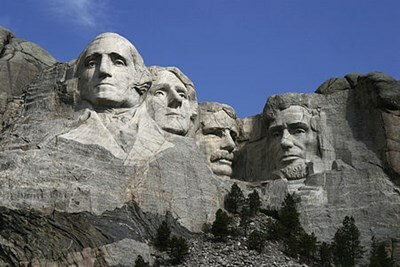 This description uses material from the Wikipedia article on Mount Rushmore and is licensed under the Creative Commons Attribution-ShareAlike License (view authors). 307 people want to do this. 72 people have done this. 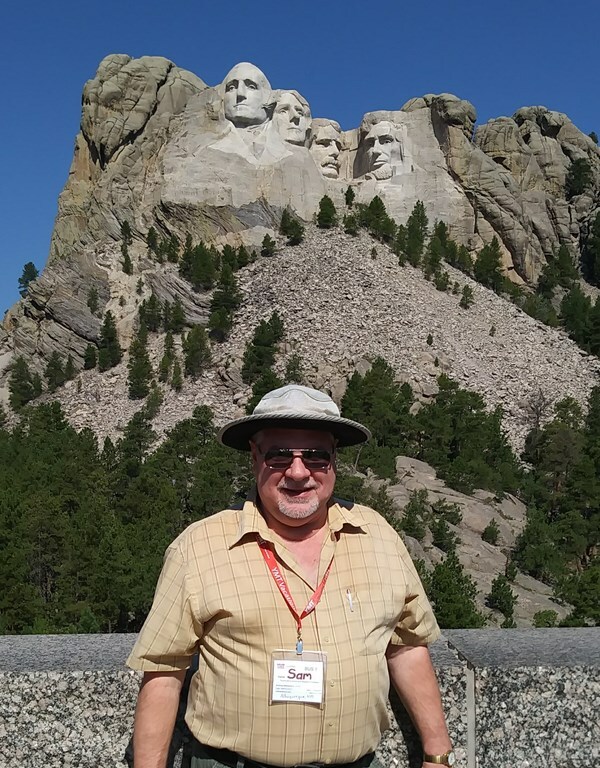 On a 13 day tour of National Parks of the Rockies (and the Total Eclipse) we made it to Mount Rushmore and I was duly impressed.